Quad Plus has the tools, ability, and experience to accurately diagnose problems with drives, controls, and circuit breakers. Our resources include manuals, guides, and schematics that give us the advantage when it comes to troubleshooting and repair. Our reputable experts have extensive knowledge of many OEM controls, including Siemens, ABB, & Rockwell. Many also have experience and relationships directly with manufacturers. 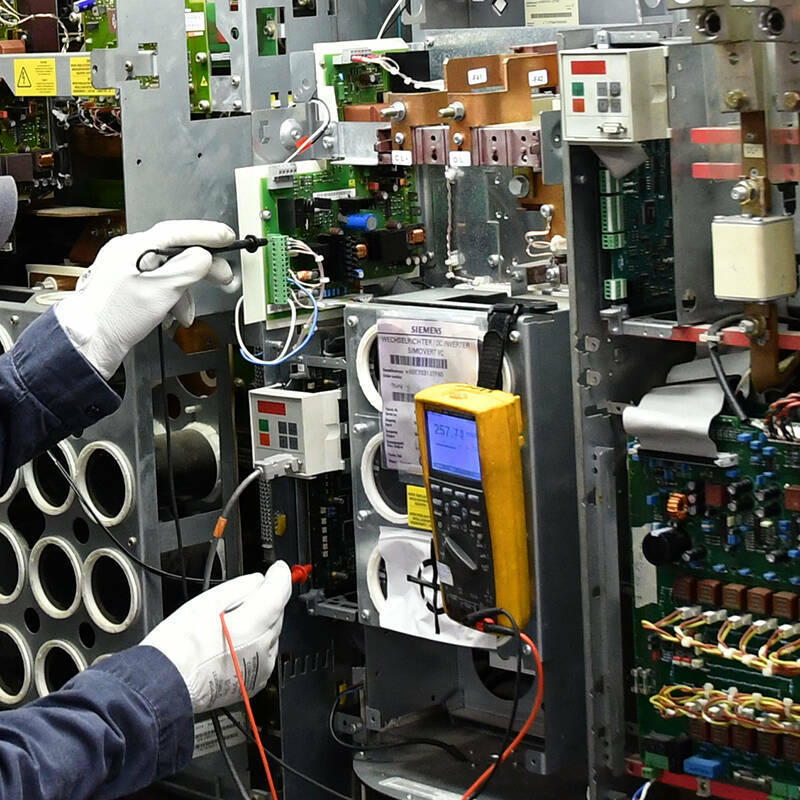 Our team of knowledgeable technicians has the skills to repair, refurbish, and retrofit large industrial circuit breakers. Quad Plus can also provide you with parts for drives, controls, and circuit breakers. 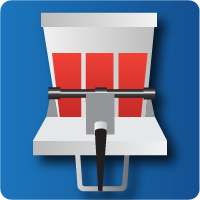 Just send in your parts along with your information, and choose expedited service to minimize downtime. Quad Plus is available with expert onsite services and remote support 24 hours a day, 365 days a year. Quad Plus provides much more than repair and service; we offer all the services in the system integration lifecycle to our local and global customers. Quad Plus is a trusted provider of professional engineering, power services, system integration, and industrial safety. Whether you need expert onsite services or remote support, Quad Plus technicians are ready to help. 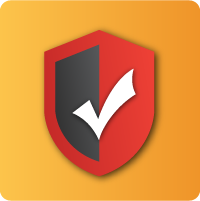 We will send technicians directly to your location or connect over the internet via secure VPN. We can also diagnose problems remotely so our technicians can arrive on site with the correct parts and tools to complete the repair. The results are faster repairs and less downtime. Our team will keep your drives up and running while minimizing downtime. From bringing drives back up to proactive measures to prevent future problems, we can help. When manufacturers stop supporting parts, drives, and controls, our technical team can pick up the repair and service to keep your systems running. Quad Plus offers repair and service for low and medium voltage circuit breakers. 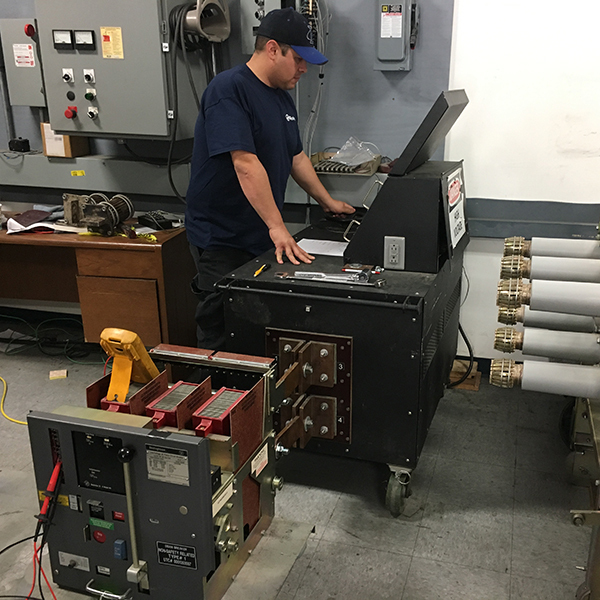 We repair damaged circuit breakers, provide refurbishments, and retrofit old machines with new technology. We want you to have confidence in our work so we include a one-year warranty on all repairs and service. 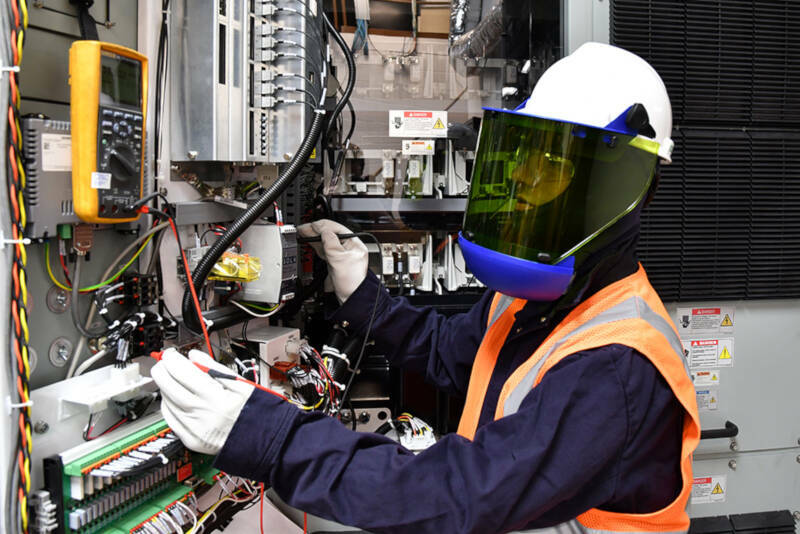 Plus, we are authorized to repair Siemens parts without voiding the manufacturer’s warranty. Quad Plus technicians are manufacturer trained. That gives us the ability to expertly diagnose issues with drives because of our experience with OEM manufacturers and exclusive access to original OEM documentation, including manuals, literature, and schematics. Once a drive repair is completed, drives are put through a load stress test to ensure it will perform adequately and safely once it is back in production. Our expert repair technicians check the drive health by taking readings and performing advanced testing. IGBT (insulated gate bipolar transistor) can degrade over time and become dangerous to operate due to the risk of explosion. Restoration must be made, especially if drives have been shut down for an extended period. Our team can perform the extensive work necessary to test IGBTs and reform bus capacitors for safe operation. 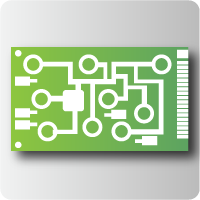 Quad Plus can repair and support legacy controls, drives, and parts that OEM manufacturers. 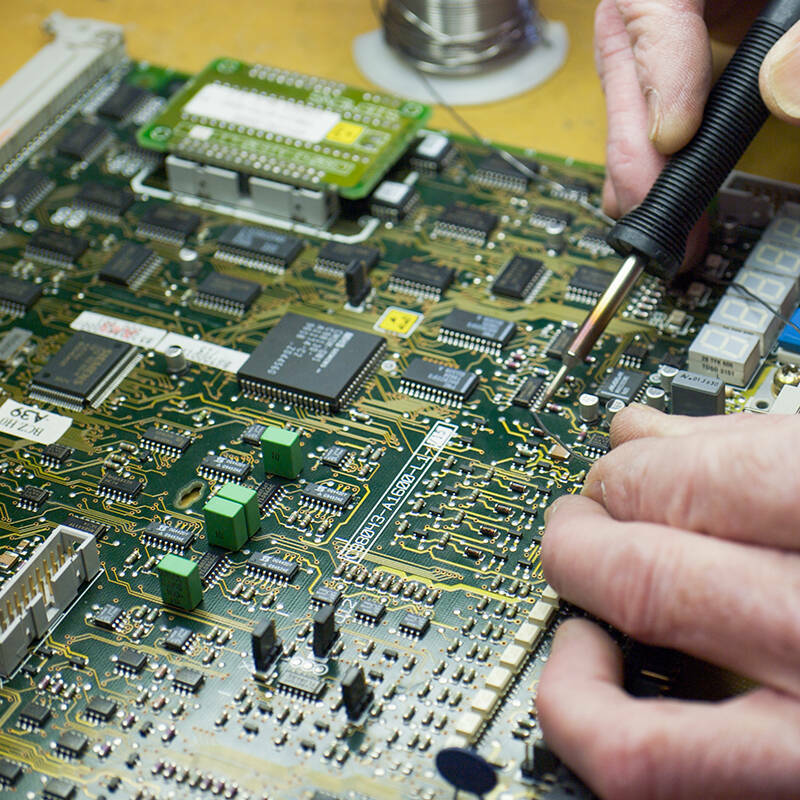 We have a vast inventory of parts, and if we do not have one in stock or cannot acquire or repair a component, we will research direct equivalent parts and ensure compatibility. 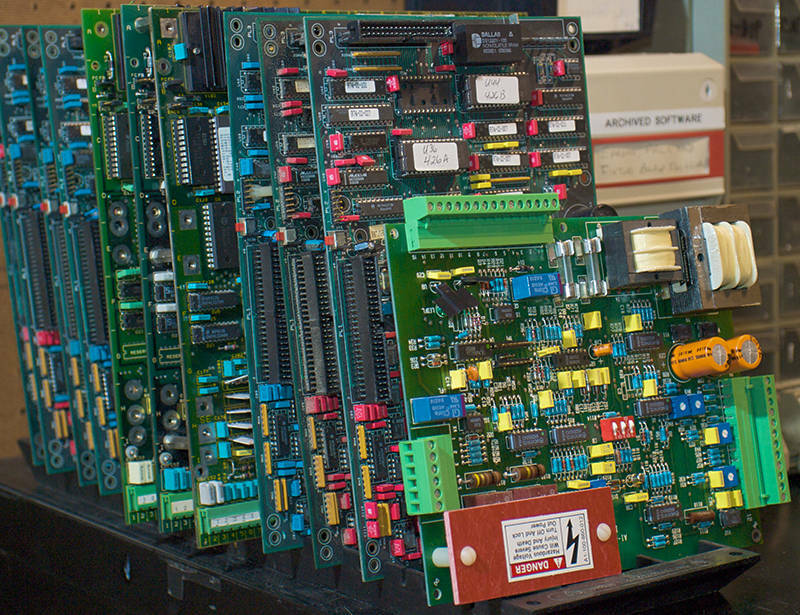 In some unique cases, we have been able to remanufacture controls and drives using the manufacturer's original specifications. 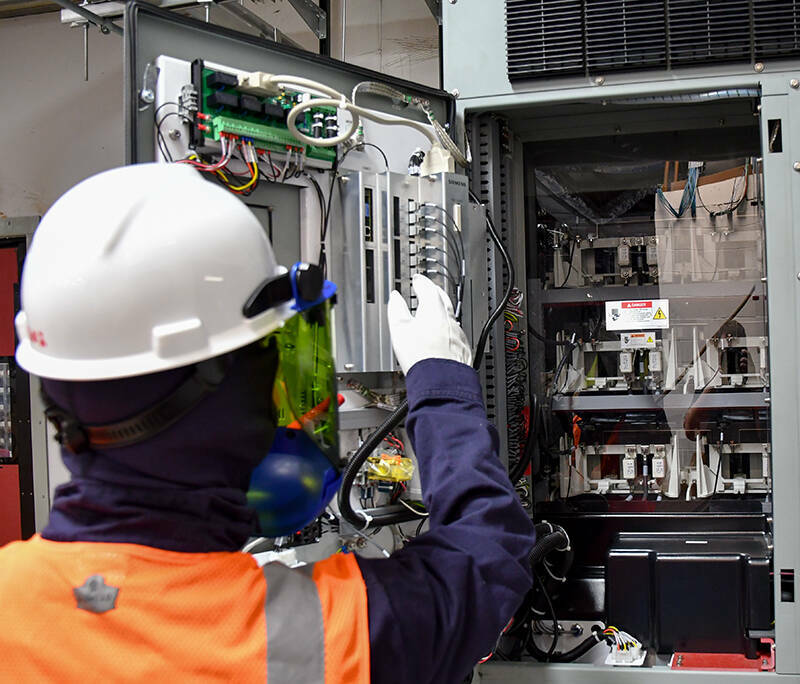 Our team of repair experts visually inspects each circuit breaker for worn or missing mechanisms. They perform electrical testing and analysis to determine any issues with the circuit breaker. Upon approval for repair, defective parts are removed and replaced with new parts. A final test and inspection are performed before the circuit breaker is returned. During the circuit breaker refurbishment process, our expert technicians completely disassemble, inspect, clean, plate, and paint if required. 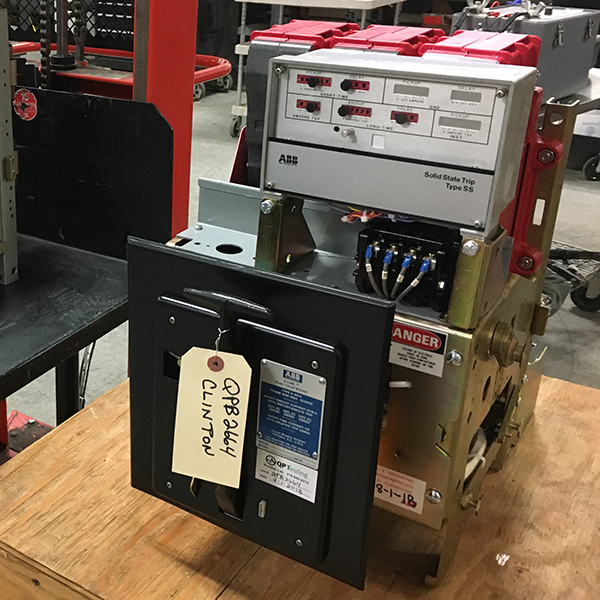 We then reassemble the circuit breaker with replacement parts before a final test and inspection are performed before the circuit breaker is returned. 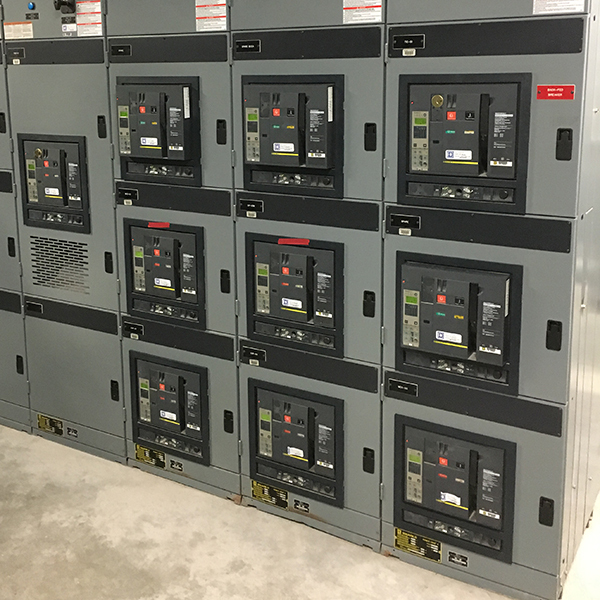 Our industrial circuit breaker retrofitting services can provide a more robust and reliable system to reduce losses that can happen during down time and upgrades. Retrofit components can be installed using existing facilities, require no additional space, and can save up to four times the space of replacement with new systems. We guarantee all equipment repairs and service performed with a one-year warranty. Our team is dedicated to your success and want to ensure your systems stay up and running. 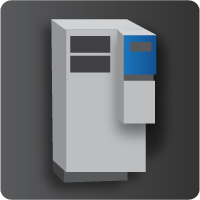 Quad Plus is the authorized SIEMENS Northern Region Repair Center for repairing SIEMENS Soft-starters and SIEMENS Elevator starters, and our team can perform certified repairs without voiding the manufacturer warranty. Our technicians have also been authorized to repair other Siemens drives, parts, and controls. Our paperwork process is straightforward for a faster return of your repaired controls. The Quad Plus team includes technicians who are OEM control manufacturer trained and also have access to an extensive library of OEM guides and schematics. Our dedicated experts have extensive experience in a variety of situations so you can count on us for all your diagnosis and repair needs. When minimizing downtime matters, we work hard to keep you up and running.